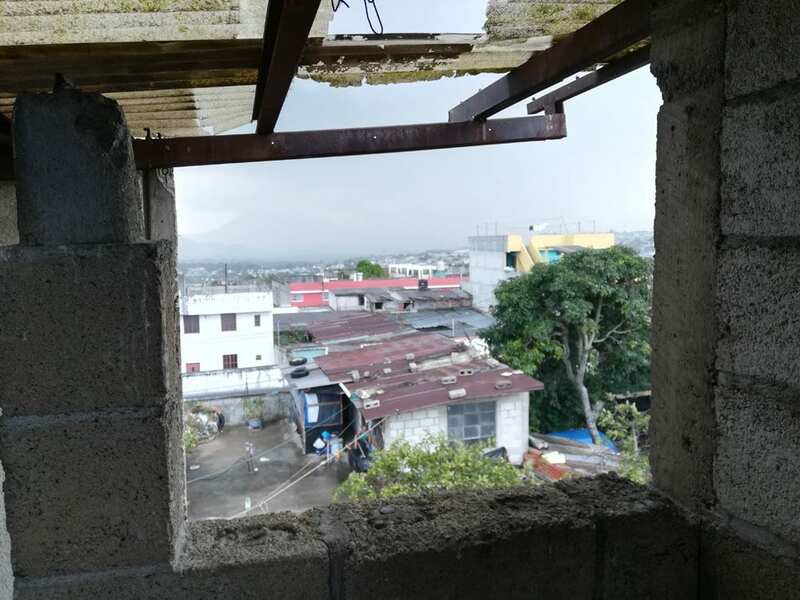 There is an old saying, “A fence at the top of the hill is better than a hospital at the bottom.” Looking at the work we are doing here in Guatemala, it seems more appropriate than ever. 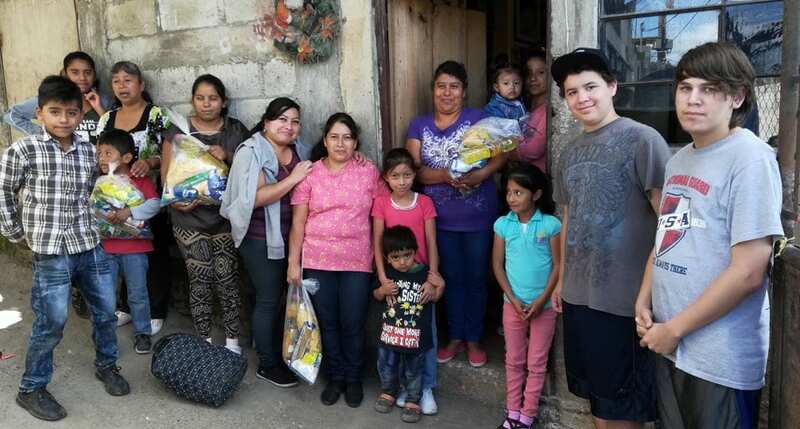 Our ministry serves impoverished children in a Central American country from which thousands of people are immigrating every year to travel to the U.S. I know, immigration is a hot topic these days. People fleeing their home countries for safer places, parents and children being separated at borders, deportations, border security, building walls and more. I don’t pretend for a minute to have answers to most of those things, yet nevertheless, as a follower of Christ and as a missionary serving this very population, I feel compelled to touch on the topic. As someone who has spent the better part of the last 15 years serving orphans and vulnerable children, and, as someone who experienced separation from parents and institutionalization at a young age, I think I bring a valuable perspective to one of the ways we can best serve these children in their communities. First of all I want to differentiate between the political situation and the personal situation. As a Christian and follower of the teachings of Christ, I absolutely believe that people should obey the laws of the land. Titus 3:1 tells us “Remind them to be submissive to rulers and authorities, to be obedient, to be ready for every good work.” However, we have to remember that someone’s failure to follow the law does not absolve us of our responsibility to serve them when they are in need. In Deuteronomy 10:19 the Israelites are reminded to be kind to the foreigners, as they were once foreigners in Egypt. Rodney Stark author of the book, The Rise of Christianity: How the Obscure, Marginal, Jesus Movement Became the Dominant Religious Force, states this about the Christian faith in the first centuries: "To cities filled with homeless and the impoverished, Christianity offered charity as well as hope. To cities filled with newcomers and strangers, Christianity offered an immediate basis for attachments. To cities filled with orphans and widows, Christianity provided a new and expanded sense of family. To cities torn by violent ethnic strife, Christianity offered a new basis for social solidarity. And to cities faced with epidemics, fires and earthquakes, Christianity offered effective nursing services." It wasn’t their politics or laws or even their theology that defined them, it was their love, specifically, their love for those who were not their own. How then can we, as Christians and purported followers of Christ today, reflect on this and find the responsibility God has given us to serve those in need? Specifically, how can we serve immigrant children who come here with their families, fleeing violence and terror, risking life and limb, danger and death on a journey to the USA with their families, looking for a better life? How do we grapple with the notion, that 10’s of millions of people likely want to come to America for a better life, and that the finite resource of the country make it impossible to provide for them all? I don’t have all the solutions, but I do have one. In 2002 my wife and came to Guatemala on a three month mission trip, and we’re still here. What started out as simple Bible classes for children in orphanages, became a ministry that serves over 300 vulnerable children in their communities with the hope of providing a better future. Ours was a journey of discovery. We have always tried to question our assumptions about what we were doing and why, to ask the why behind the why, to challenge ourselves to constantly serve with excellence and to work our way upstream in discovering just why so many children who had families, were ending up in orphanages. Surprisingly, it wasn’t because they had no parents, but rather because they had parents who couldn’t or wouldn’t care for them properly. They lived in environments where they were neglected and abused. They needed safety, so they were placed in an orphanage. Many of those same reasons can be found when we stop and ask why so many Guatemalan and Central American’s are fleeing to the U.S., and bringing their children with them. What good parent would not risk everything to flee an untenable situation at home, to provide a better life for their children? I’m not excusing what they do, I’m trying to help you understand. Am I saying that everyone who wants to move to the U.S., legally or illegally, should be allowed to? No. But I am saying that we, as Christians, have a responsibility to serve them, and to serve them well. Interestingly enough, we have found ourselves uniquely positioned at this point in time to have an impact. What if, instead of having to make a dangerous and perilous journey north, only to have their children traumatized upon arrival by being placed in an institution, these children and their families could be served at home? What if we could provide them with the things that they need, with the education, nutrition, learning opportunities and skills to earn a good living at home, in their communities with their families and relatives in their own culture? Would that not be a better option? That is where our Community Centers come into play. We offer services that meet these exact needs. Children come in for three hours, three times a week. 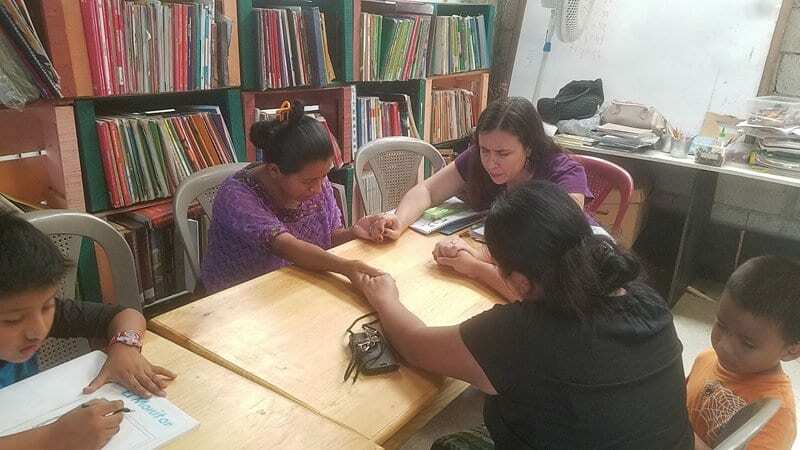 They receive an hour of spiritual formation through our Bible classes. We spend an hour helping them with educational reinforcement through tutoring, math classes and homework assistance. We provide advanced learning opportunities through what we call intellectuals; computer / IT classes that teach basic computer skills, web design, programming, coding, robotics and electronics, all things that give them the chance to earn a good living at home. And you know what? Not a single one of the children in our classes’ talks about traveling to the U.S. for a better life, they are all learning that a better life can be built at home. We find ourselves with an incredible opportunity at this point in time. God has led us step by step to create programs that are uniquely poised to have an impact in the lives of hundreds, if not thousands of lives, to provide a hope and future for His children and I want to invite you to join us in this incredible opportunity. My fellow Christians, we have a responsibility to serve the foreigner who comes to our lands. You can do that several ways. You could choose to open your homes and take them in. You could choose to support programs that serve them as they try and build their new life in a new country, or, you can choose to help us build a fence (or community center) at the top of the hill that makes Guatemala into a country, that, through the power of the Gospel and its ability to change people’s hearts and lives, becomes a place from which its people do not want to leave. The only choice you do not have, as a Christian, is to do nothing!